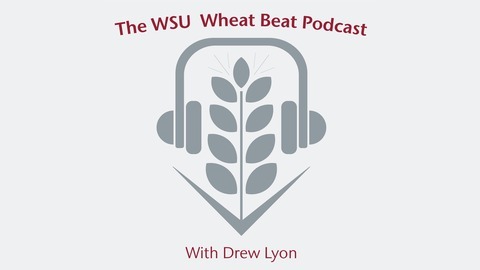 Podcast by WSU Wheat Beat Podcast. Join us as Drew Lyon interviews Argelia Lorence about her work with the Wheat and Rice Center for Heat Resilience. 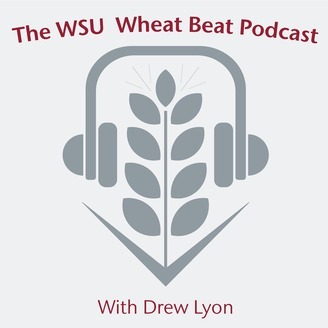 TRANSCRIPTION: http://smallgrains.wsu.edu/wsu-wheat-beat-episode-53/ RESOURCES MENTIONED: Wheat and Rice Center for Heat Resilience website http://wrchr.org/ WRCHR Twitter https://twitter.com/WheatRice_CHR WRCHR Facebook https://www.facebook.com/wheatandricechr/ CONTACT INFORMATION: Contact Argelia Lorence via email at alorence@astate.edu.